The business started off with one site in Kings Lynn and are proud to boast owning 22 barbershops with a further 25 new sites opening up around the UK this year. Gould Barbershave teamed up with The British Barbering Academy and Tesco to create not only the largest Barber group in the UK, but to offer apprentices free initial training that would normally cost £4000, plus significant ongoing training throughout the apprenticeship. Once you have successfully passed our interview process, you will spend up to 6-weeks working in one of our shops (probably local to yourself). This could be for a day / two days per week. The idea with this, is for you to gauge if this is the correct career path for yourself, and for you to demonstrate that to us too. 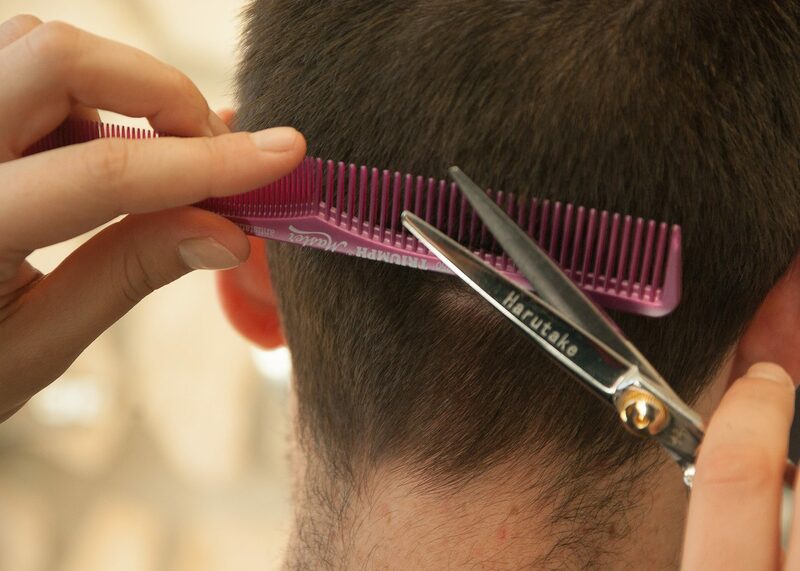 You will then attend our state-of-the-art Barbering Academy in Kings Lynn, for 10-weeks intensive training. Accommodation can be provided and organised whilst you are at the academy, with attractive payment plans. You will receive expert training under the direction of the Great British Barbering Academy. Once your training at our Academy is complete, you will then return to a Gould barbershopand complete the rest of your apprenticeship, working as part of a friendly professional team. The senior barber and the rest of the team will guide you and help improve your skills until you are ready to work independently on the barbershop floor, and throughout the rest of your apprenticeship.At the end of your apprenticeship you will have passed your NVQ level 2 in Barbering. You will also then be offered the opportunity to start as a self-employed barber, with the opportunity in earning a fantastic income.